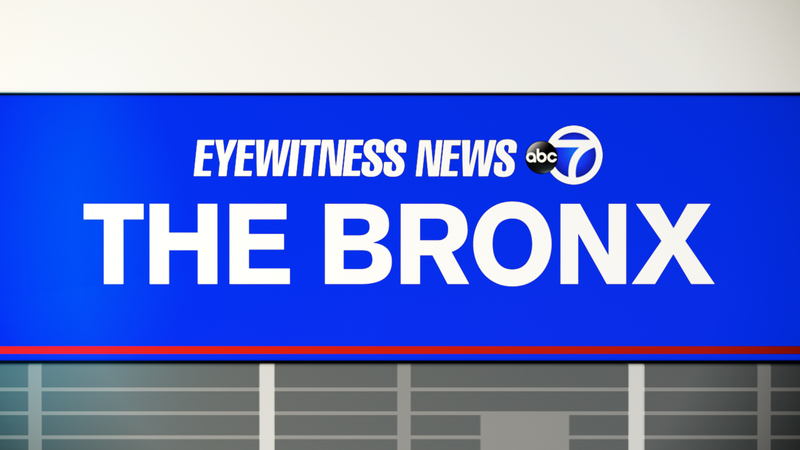 BRONX, New York (WABC) -- A suspect who was shot while inside another man's Bronx home has been charged with burglary. According to the New York City Police Department, the would-be victim grabbed a gun when he found Oneil Dasilva, 22, in his father's home. Police said he shot Dasilva. He was shot three times in the left arm, torso and left buttocks. He is critical at Jacobi Medical Center. Dasilva is charged with burglary. The accused shooter, Aaron McFadzean, 22, is charged with assault and criminal possession of a firearm. Detectives are looking into who was in possession of the gun. The gun, a .38 caliber revolver, was recovered at the scene.